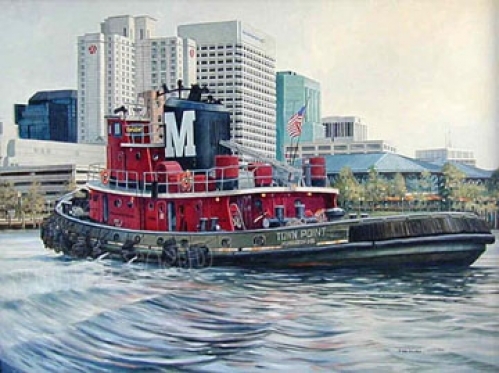 Tugboats are the work horses here on our Elizabeth River as well as all other worldwide ports of call. 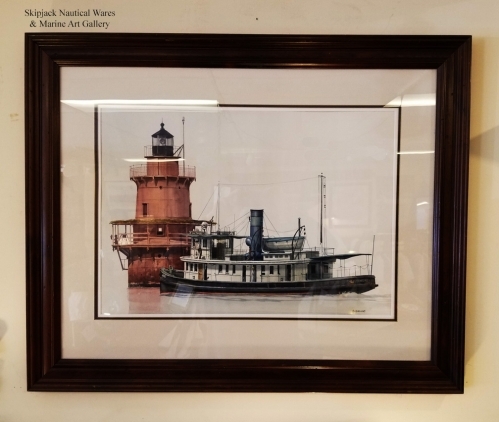 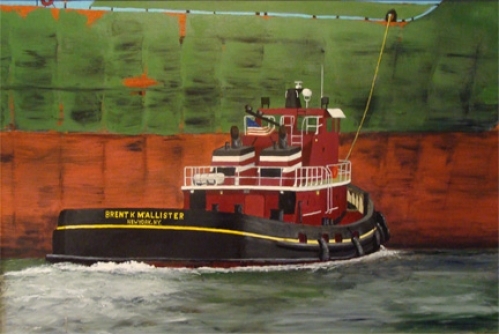 A favorite local subject for Skipjack's Marine Art Gallery. 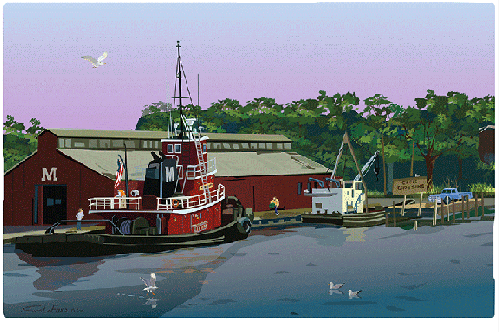 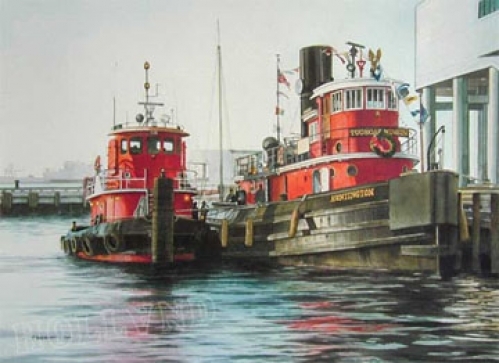 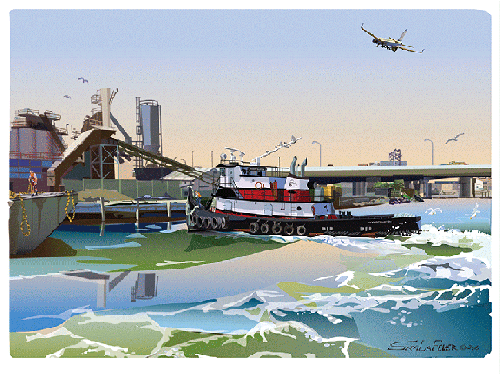 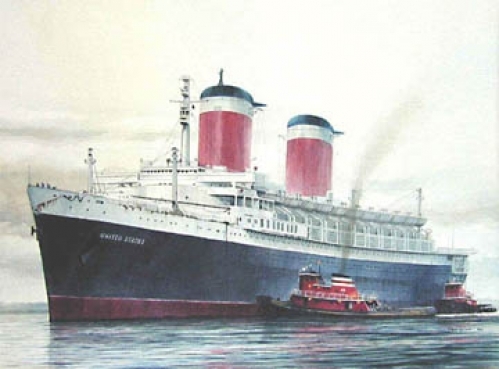 Original paintings, serigraphs and prints by contemporary marine artists that we represent.